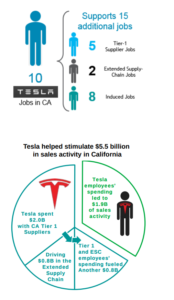 Tesla’s production and sales growth is stunning. It is one of the most dramatic manufacturing stories in US history, let alone 2018. 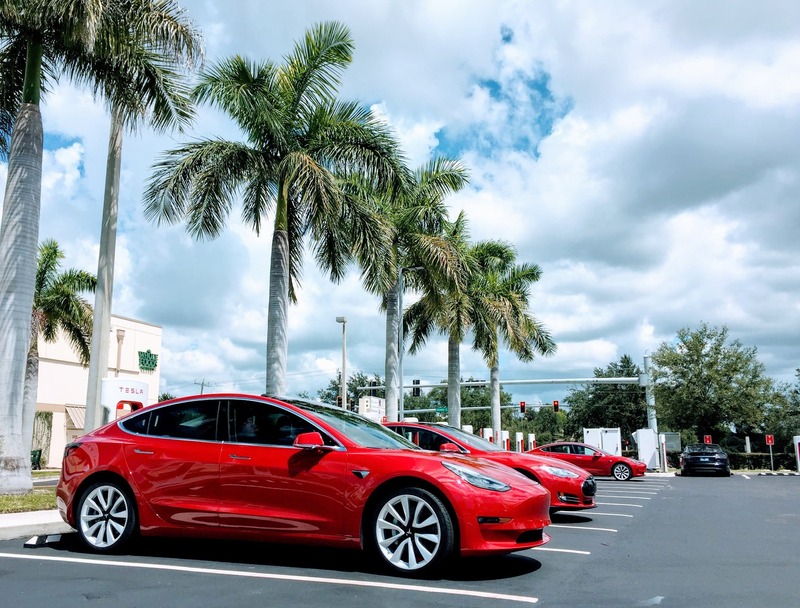 The sales records and eye-warping bar charts are in multiple important categories, not just in the electric vehicle space. However, one story I haven’t seen highlighted yet is that the Tesla Model 3 was the #1 top selling American car in September. The only three cars that sold more than this American success story were the Toyota Camry, Honda Accord, and Honda Civic. In fact, if you keep going down the list, you don’t land on a car from another American automaker until you get to the #8 Ford Fusion. After that, you don’t get to a third one until you land on the #13 Chevy Cruze. The crazy thing is that the US is supposed to be enthusiastically supporting US manufacturing companies, yet this headline is absent from the mainstream media and all but unnoticed by the American public. 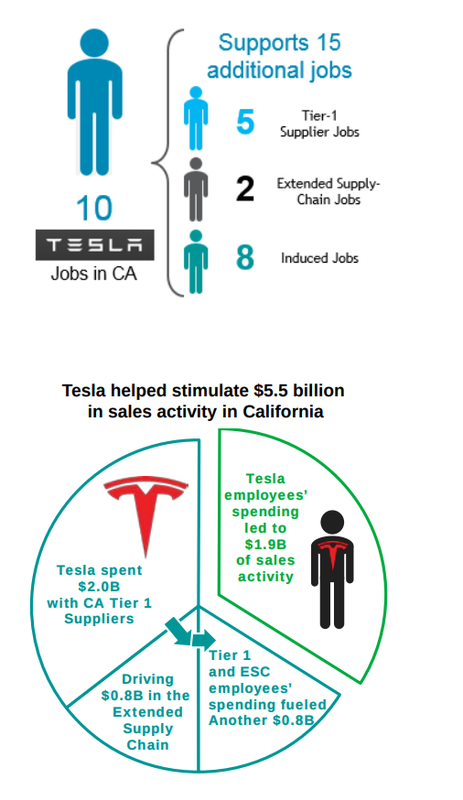 We reported earlier this year that Tesla contributed approximately $5.1 billion to the California economy in 2017. It supported 51,000 jobs — direct and indirect — last year. That was all before the dramatic increase in Model 3 production this year. The 2018 total is sure to blow the 2017 total out of the water. That appears to be Tesla’s story — explosive growth — a story that is for some reason largely ignored by major media outlets. They’ve got a great American success story right under their noses and they’re flipping the script simply because they’ve fallen for or fallen into a vast Tesla smear campaign. Also, that’s just California. Move east a bit and you find that Tesla’s Gigafactory 1 in Nevada happens to be two years ahead of schedule, if you go back to Tesla’s 2014 vision for the factory. In August, the Nevada Governor’s Office of Economic Development indicated that Tesla had been exceeding its Gigafactory performance targets. “The audit found that Tesla spent a mind-boggling $459 million in capital at the Gigafactory in the fourth quarter, bringing cumulative capital spending up to $3.7 billion by the end of Q4 2017,” Kyle Field wrote for CleanTechnica. 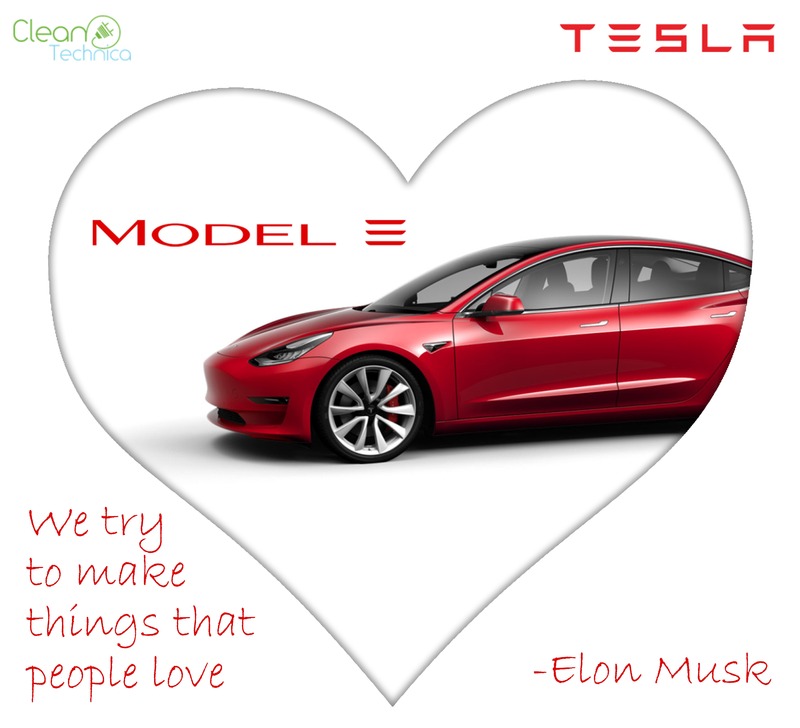 “On the employment front, Tesla added more than 34% more employees, with 832 new hires being added in Q4. The surge brought total enrollment at the Gigafactory up to 3,249. On top of the new Tesla employees, the Gigafactory employed 1,332 new construction workers, bringing the total number of construction workers to 13,743 — or more people than the town I grew up in. It boggles the mind. Major media outlets are supposed to care about American jobs. They are supposed to care about manufacturing jobs for middle-class Americans. They are supposed to care about clean air for their and your children. They are supposed to care about a livable climate for our future. They are supposed to care about innovation and American ingenuity for the greater good. Yet, the Tesla story they keep stumbling upon is a nonsensical narrative put forth by Tesla [TSLA] short sellers and the giant corporate powers that want to keep Tesla down. 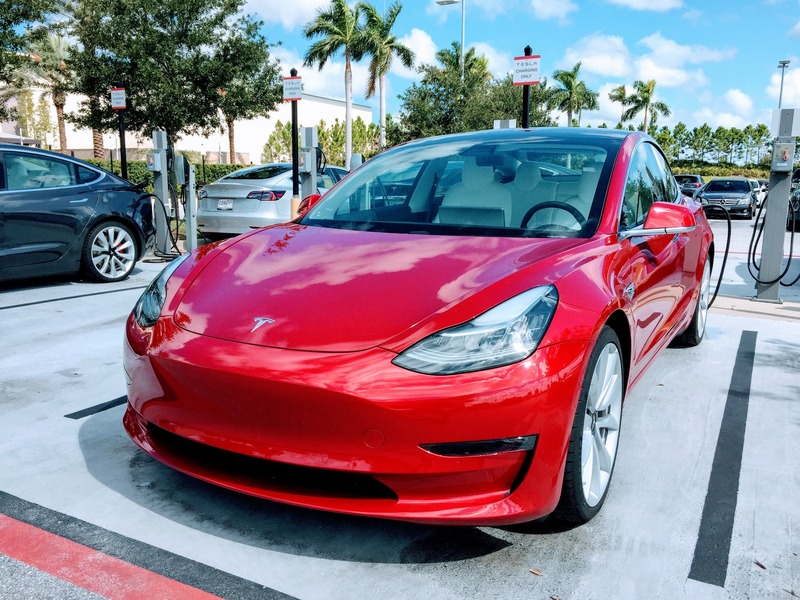 They skip all of this useful and positive news about Tesla — even missing the fact that the Tesla Model 3 is now the top selling car from an American auto manufacturer. Instead, they roll themselves down into a pile of financial propaganda sewage. Not cool, and for what purpose? How can the US media so blatantly miss this American success story?